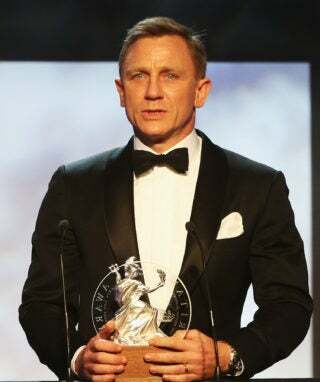 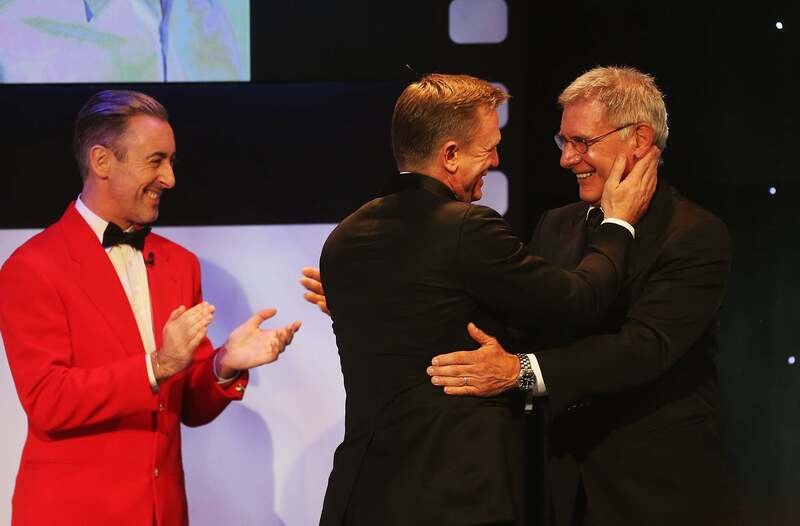 At Wednesday night’s Britannia Awards in Los Angeles James Bond actor Daniel Craig received the Britannia Award for British Artist of the Year. 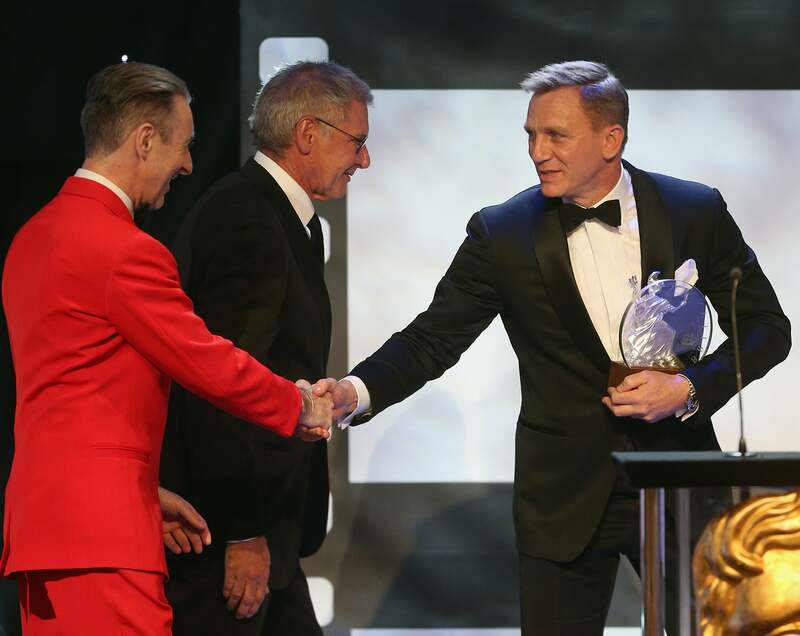 The Britannia Awards are BAFTA Los Angeles’ highest accolade, a celebration of achievements honouring individuals and companies that have dedicated their careers to advancing the entertainment arts. Winners included Daniel Day-Lewis (Stanley Kubrick Britannia Award for Excellence in Film), Quentin Tarantino (John Schlesinger Britannia Award for Excellence in Directing), Trey Parker and Matt Stone (Charlie Chaplin Britannia Award for Excellence in Comedy) and video game designer Will Wright (SimCity) who was presented with the Albert R. Broccoli Britannia Award for Worldwide Contribution to Entertainment.